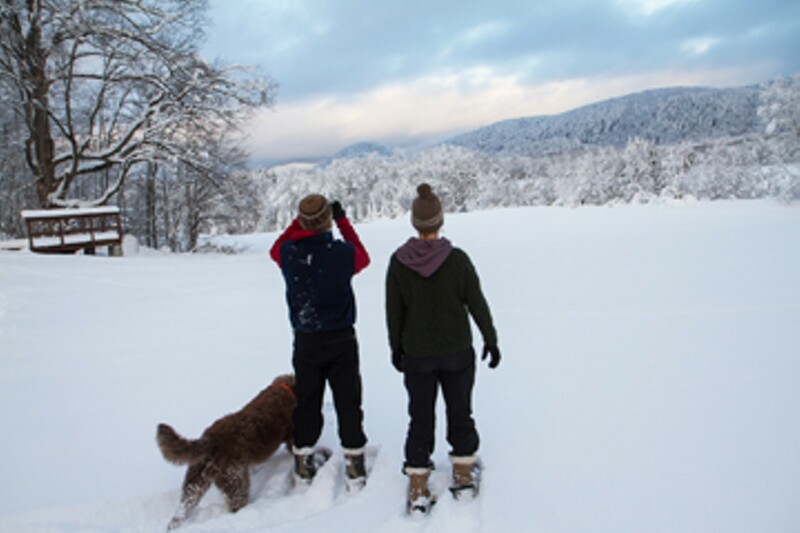 Snowshoeing & Storytelling | Camp Common Ground | Health & Fitness | Kids VT - small people, big ideas! Price: $20 per person; $50 per family of 3 or more. Winter lovers of all ages enjoy an outdoor adventure, followed by stories and snacks around a crackling fire, with special guests Mr. Mud and Old Man Winter. Bring snowshoes and a headlamp or flashlight.